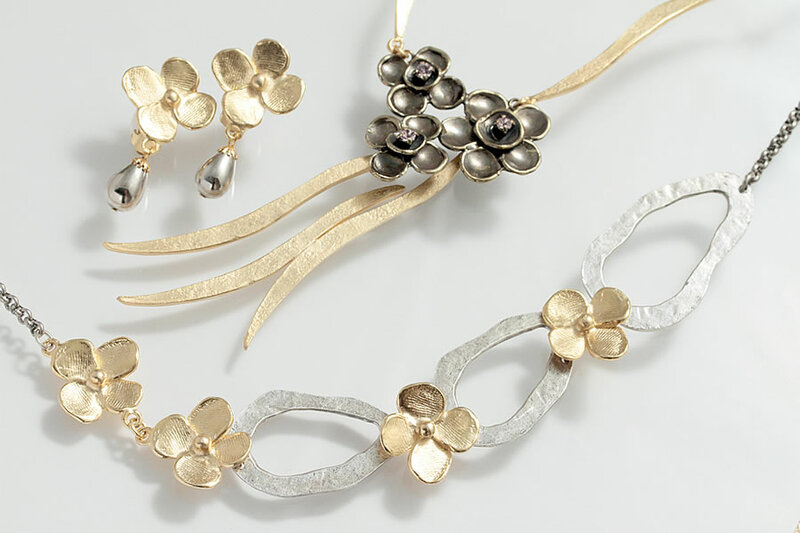 Ikuo lives in Paris since 1968, works as jewelry designer, creator. Started with unique silver and gold jewelry, opened his shop in Paris, Quartier Latin, in 1977 to 2016. He makes 2 collections of costume jewelry per year and has worked with many fashion designers in Paris for their collections. Ikuo received the Grand Prix at World Gold Council in 1988.